The protection of resources, time savings and safety are important aspects of lab work everywhere. In some areas the requirements even go beyond these high standards - every second counts and errors can lead to severe consequences. Eppendorf Xplorer plus was developed for the highest of these requirements. For all users who need a little extra - more safety and speed every day! 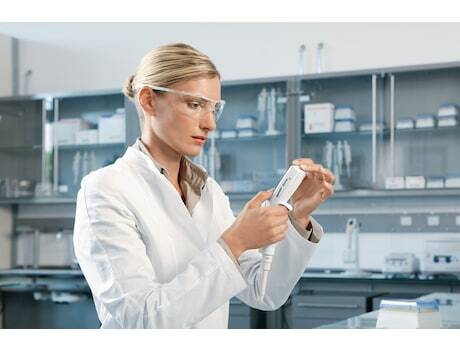 The Eppendorf Xplorer plus was developed to exceed the high standards of Eppendorf Xplorer. This expanded version offers exciting extras such as intelligent applications, adjustable fixed volumes, individual programming and a history function to make work much easier and faster. 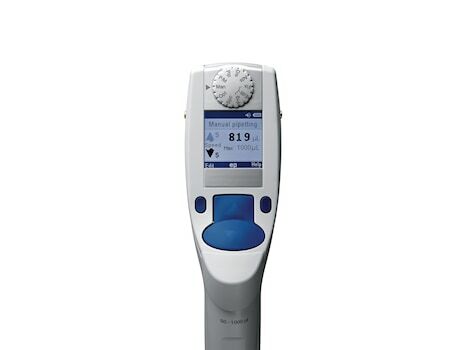 The Eppendorf Xplorer plus is the perfect choice for all users who need advanced speed, safety and reliability every day.